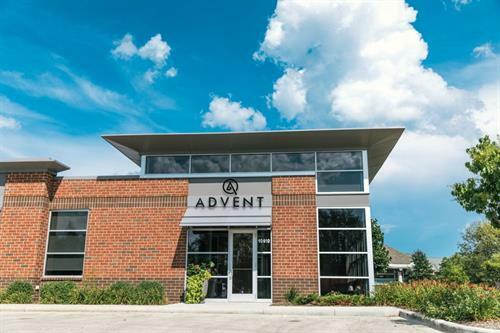 ADVENT is located on N. Port Washington Rd. between Mequon Rd. & Donges Bay Rd., just north of Fiddleheads Coffee Roasters.